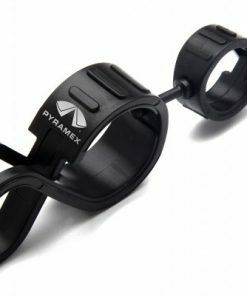 Cinch pull strap for secure fit. 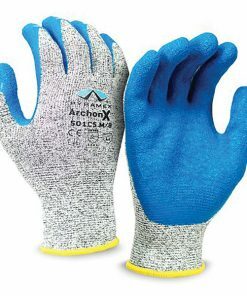 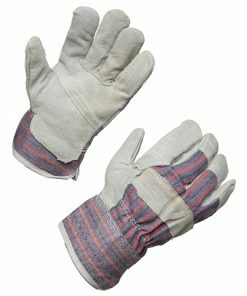 Nylon back for abrasion resistance. 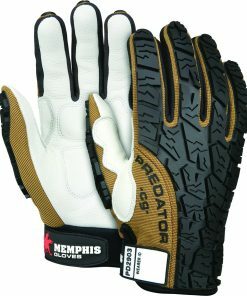 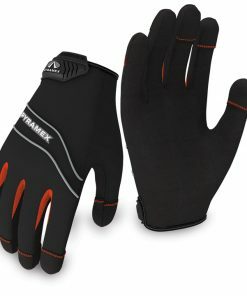 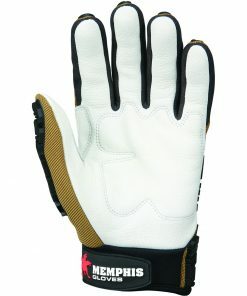 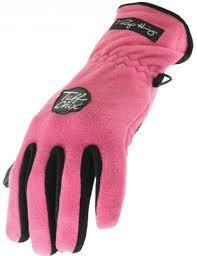 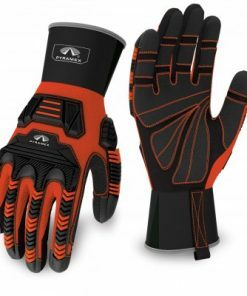 PVC palm overlay for secure grip. 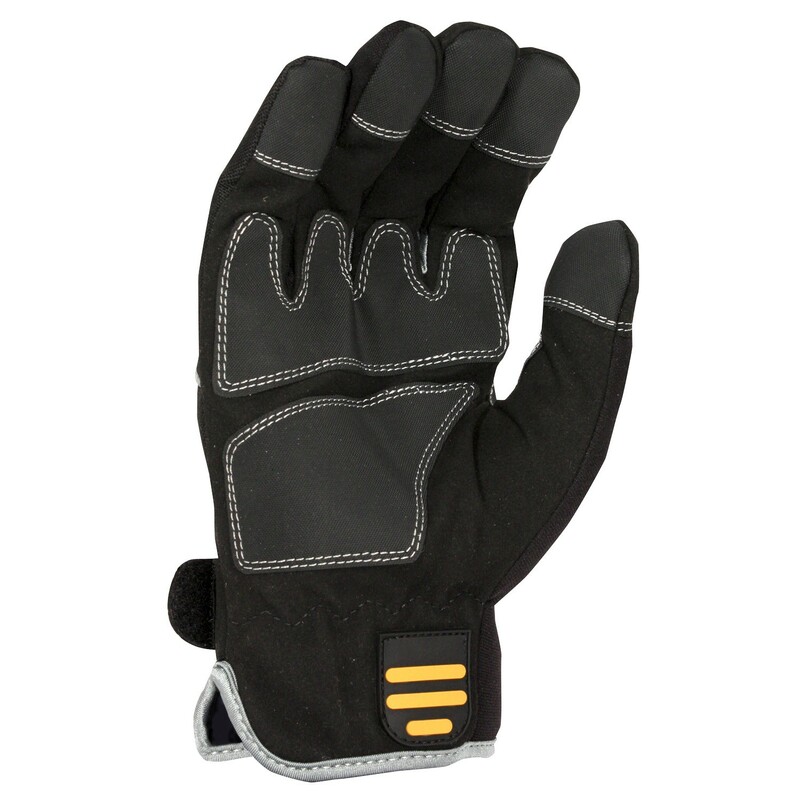 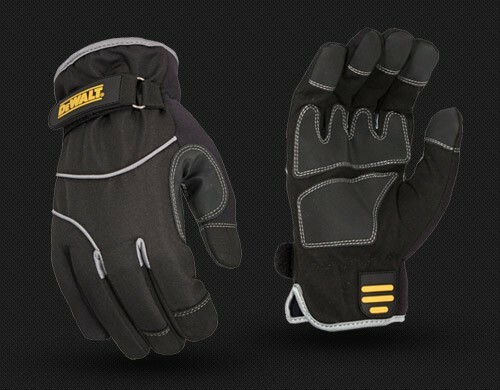 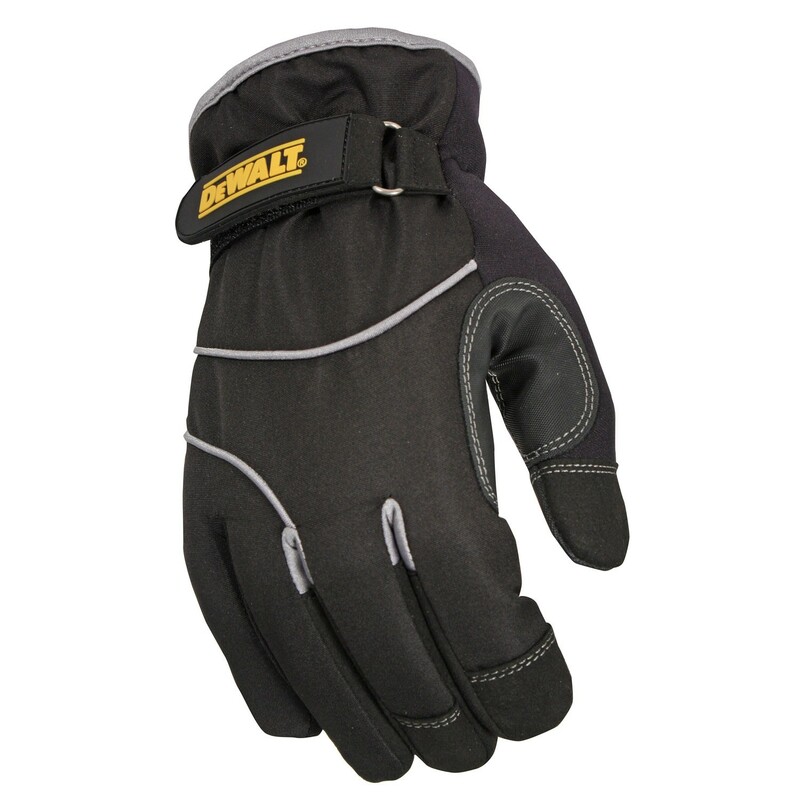 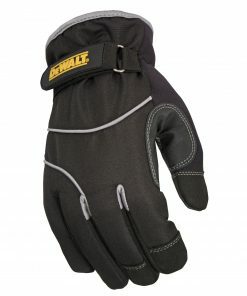 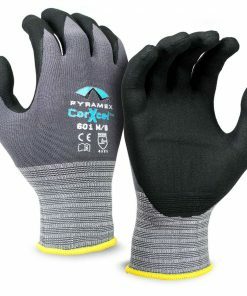 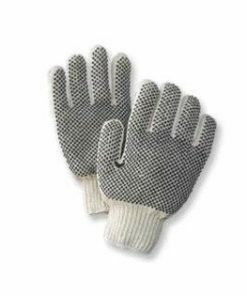 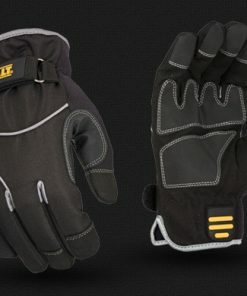 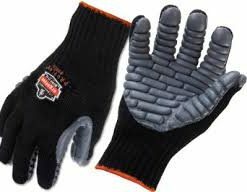 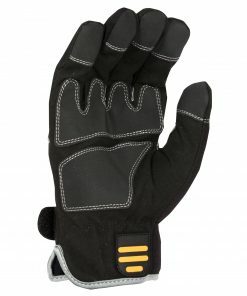 The DEWALT DPG748 Wind & Water Resistant Cold Weather Glove is constructed of multiple layers providing resistance to the most extreme weather conditions while allowing you the freedom to work with tools or materials.